1 Designing responsive page, the hardest part is processing table, data table design as an indispensable element, plays an important role in the data application projects, but to get a table really a little trouble to adapt to various screen . 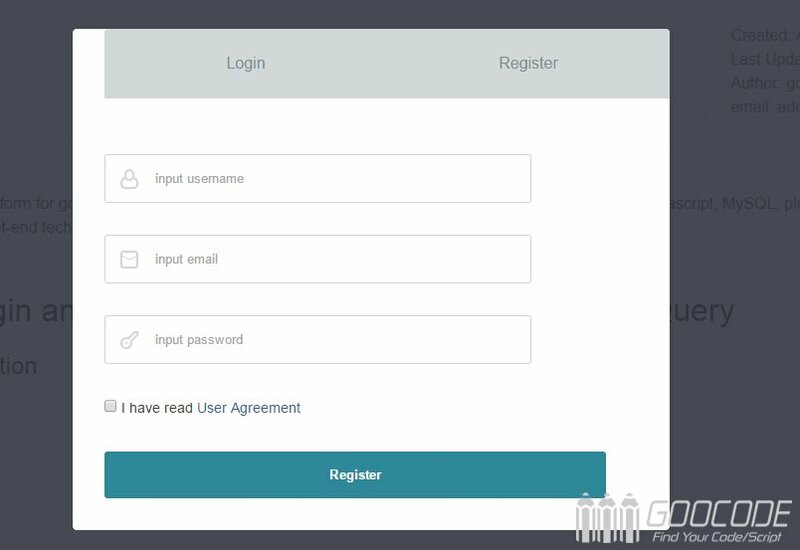 This article will use examples to demonstrate how to use CSS3 to achieve responsive data form. When the screen is small enough (such as mobile phone screen) that is less than the minimum width of the table, if not responsive handling, it will scroll horizontally, you need to manually move the magnified portion of the screen to see beyond such experience is poor. Our solution is to use CSSmedia queries to detect screen size, when the screen size is small enough, re-layout table form. 7 HTML5's audio provides audio playback, but the native style is not very nice looking, and each browser audio appears to show disunity. We can be a little package under the audio, you can achieve a response beautiful player style which can be touched. 11 When you click on a page log-in or register button it will pop up a modal window which is a pop-up layer, we can easily switch on the popup login and registration form, a great convenience to users, without shutting down the floor to go click on to other operations, on many sites it has been widely used. We will use examples to achieve this effect by using jQuery, CSS3 and HTML5 technologies. 2 In the previous article, we use HTML5 to listen to the phone in order to achieve a shaking effect. Shake the phone can be applied to many scenarios, such as a shake to change the draw, shake songs, search. In this paper, I will tell you how to use HTML5 + PHP + jQuery to achieve the effect of mobile phone shaking to change clothes. 4 HTML5 has an important feature: DeviceOrientation, it is the underlying direction and motion sensors were advanced packaging, it allows us to easily achieve interesting features gravity sensor, compass and so on. This article will tell you with examples using HTML5 motion and direction of gravity sensors to achieve the phone a shake effect. 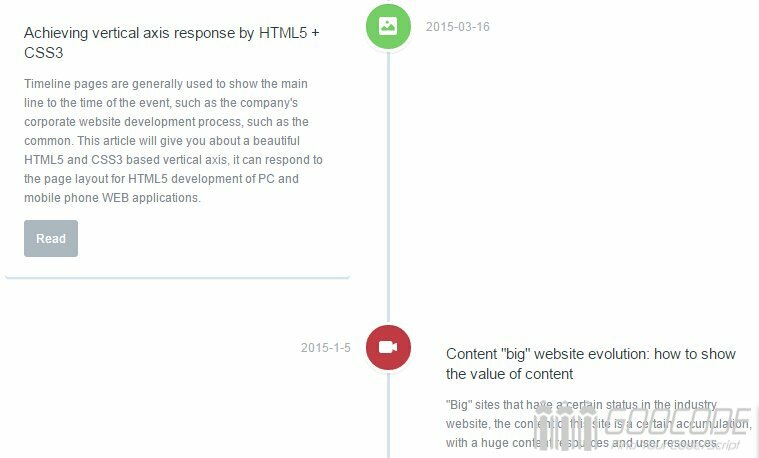 4 Timeline pages are generally used to show the main line to the time of the event, such as the company's corporate website development process, such as the common. This article will give you about a beautiful HTML5 and CSS3 based vertical axis, it can respond to the page layout for HTML5 development of PC and mobile phone WEB applications. 28 Today I give you about a circular chart circliful, which is based on the HTML5 Canvas and jQuery, without the use of images for easy circular chart, and there are many property settings, very easy to use. 22 Few days ago, we introduced one method using html5 to realize scratch card effect. Today we will create scratch card effects using HTML5 canvas too.